Welcome to Orbizorb – Home Absorption Solutions! Welcome to ORBIZORB Home Absorption Solutions. Protect your floors, carpets, mud rooms, shelves, garage and other surfaces in your home with our multi use absorbent pads and mats. ORBIZORB is bringing new, green, efficient, and disposable home absorption solutions to the marketplace. 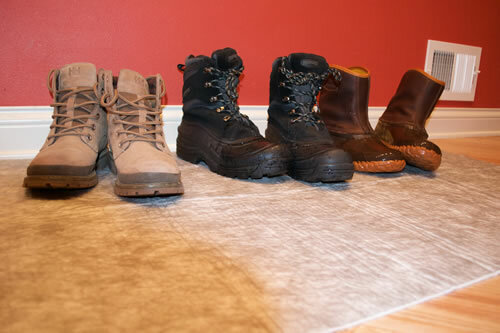 Orbizorb products can be more reliably used place of rags, towels, boot trays, shelf liners, rugs, garage mats, etc. You’ll have a product for every use to cleanly protect surfaces! Orbizorb is Made in the USA – Contain 60% recycled synthetic fiber materials. See our video below to learn more! How do Orbizorb Products Work? IT'S ALL IN THE FIBERS! All of Orbizorb's products use SpillLock! 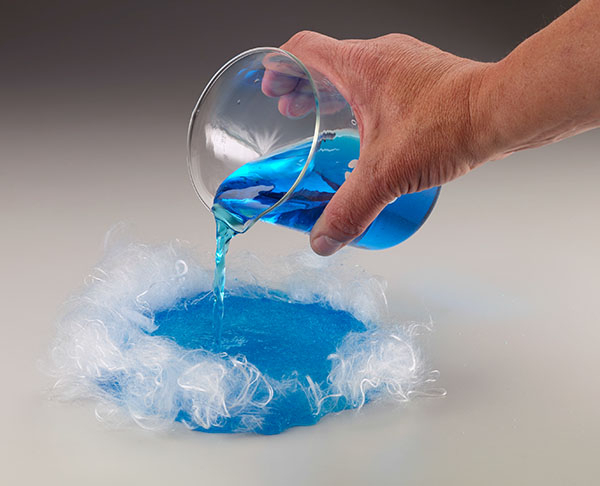 SpillLock is a super-absorbing fiber that can hold up to 150 times its weight in liquid!